Welcome to the Colour Box Hair Studio and thank you for visiting our website! Colour Box Hair Studio is a family friendly little sanctuary nestled in Mariner’s Cove, Main Beach. You will find our beautiful little salon situated on the outside of the Marina overlooking the stunning views of the Broadwater. We specialise in everything colour including balayage, foil highlights/low lights, all over stunning block shades, hair transformations and colour corrections- plus style cuts for men, women and children. That being said, Lisa strives to succeed and is dedicated to providing a high class and enjoyable service to every single one of her clients that walk through the door. Her main goal is to make every woman feel as beautiful on the inside as she is on the outside! Beauty comes from within. Lisa who is English British, has worked in London, England where she trained as a hair stylist and colour expert. She has also worked in Spain, Sydney and now the Gold Coast. Colour Box Hair Studio is a fun and friendly place to be, and perfect for any woman or man wanting to come and relax, chill out and be pampered, whilst having a cup of tea, coffee, beer or even some bubbles. Remember LOVE IS IN THE HAIR. Late night appointments available upon request – by appointment only. CONTACT 0466 686 157 to enquire. Olaplex is voted the number one hair strengthening bond reconstructor in the world. Olaplex does not only prevent breakage and damage to the hair during the colour process, it rebuilds the hair bonds, and with constant use will result in healthier, stronger, more beautiful looking hair. The number one. The original. Satisfaction guaranteed. 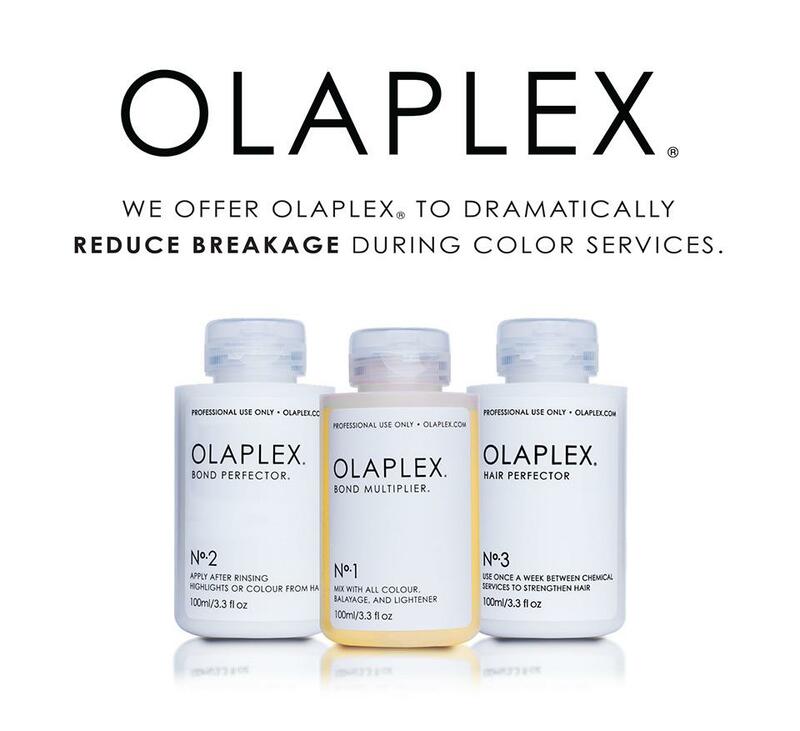 Ask Colour Box Hair Studio to add Olaplex onto your next colour service. Colour Box Hair Studio is a trusted Keune salon. Keune is the original, and one of the first professional hair colour systems in the world. Established in 1922, Keune is well known for it’s beautiful hair colours – unbeatable shine and conditioning elements. An advanced colour range that leaves hair in superb condition with incredible shine. Keune Colour is PPD-free* and 100% compliant with EU Laws using the latest colour technology. Providing 100% grey coverage and containing Triple Colour Protection Technology, Keune Colour ensures long-lasting brilliant colour results.